Our company has more than 30 of years’ experience in the industry. We are a licensed and insured general contractor. We price competitively, respond immediately, and always put our customers first. 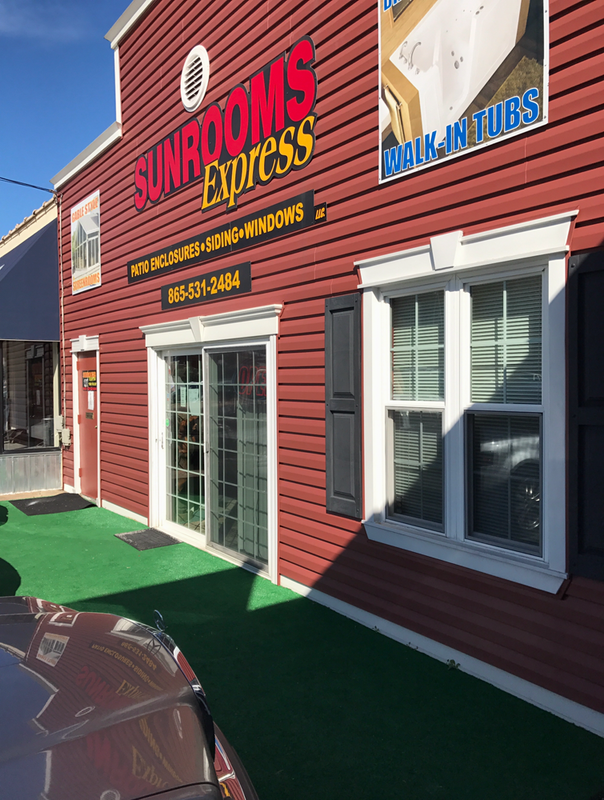 I highly recommend Sunrooms Express for your project. They have installed 2 screened rooms for me and I love them both. Very nice installation. Sunrooms Express did an outstanding job are we are very pleased with our sunroom! Great company to work with and I highly recommend them. The best Sunroom and Screenroom company in Knoxville!